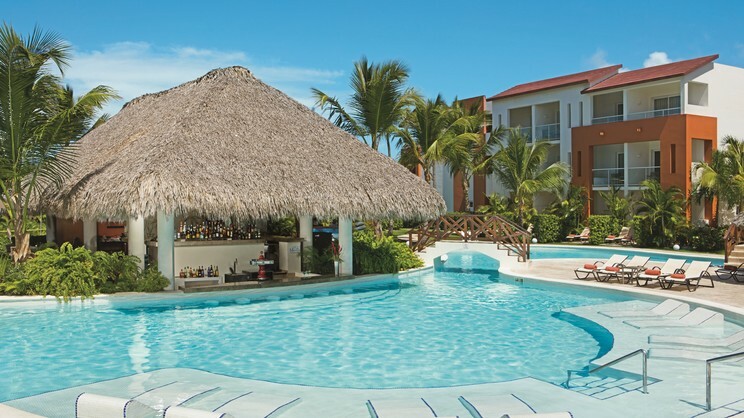 Embrace unparalleled Caribbean beauty and exquisite tropical serenity with an exhilarating Dominican Republic holiday at the all-inclusive Now Garden Punta Cana. Nestled amongst lush gardens, you and your loved ones will never feel more relaxed, with a host of splendid leisure facilities to enjoy, as well as exquisite dining opportunities and stylish modern rooms. 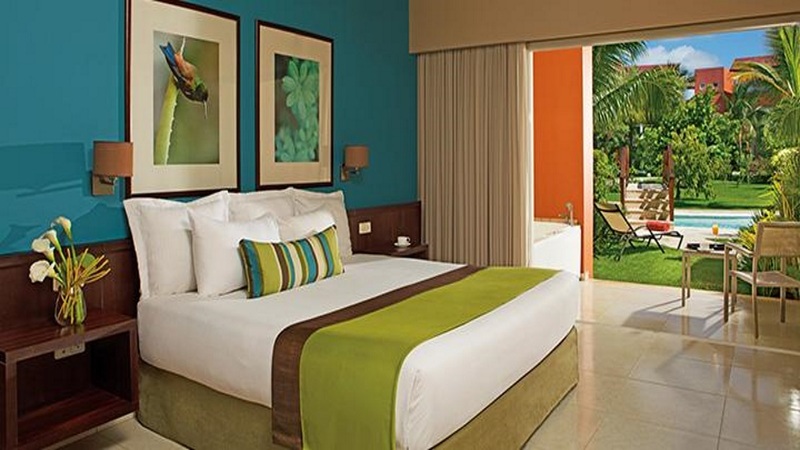 So, for a romantic escape in paradise, or exotic adventures with the whole family, look no further than the stunning Now Garden Punta Cana. 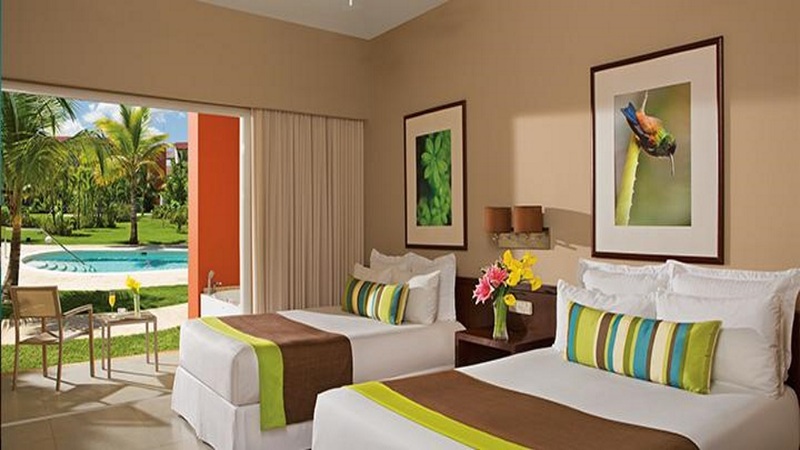 The Now Garden Punta Cana is just a short walk away from Bavaro Beach. The Now Garden Punta Cana is close to a small number of shops and restaurants. 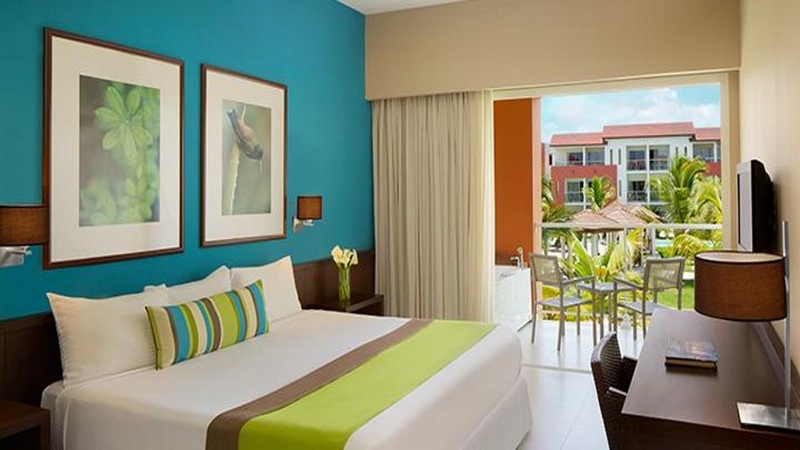 Punta Cana International Airport is approximately 18km away from the Now Garden Punta Cana. Limitless access to gourmet a la carte dining options with no reservation required.